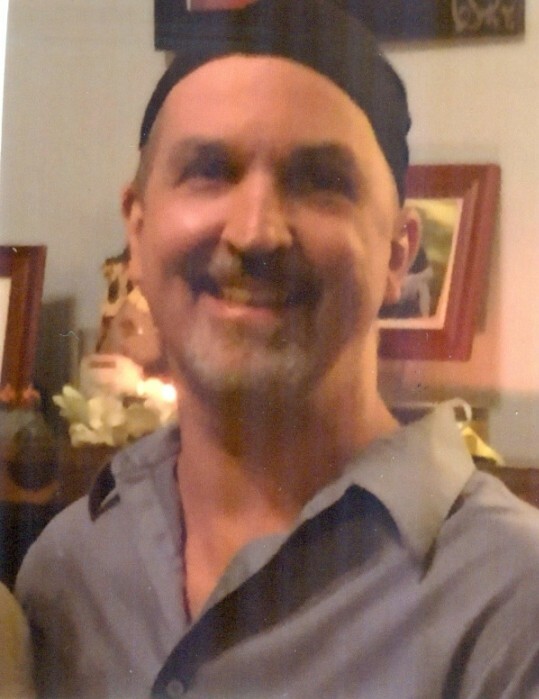 David Alan Ver Heul, aged 50, of Grand Rapids Michigan formerly of Pentwater Michigan ended his battle with Glioblastoma cancer and went to be with his Lord on January 21, 2019. He was preceded in death by his mother Eva Jean Ver Heul , father Melvin Ver Heul, grandparents, uncles, aunts and good friend Monty. He is survived by his wife Tracy Stoll, son Nicholas Stoll, daughters Elaine VanNoord, Maddie Stoll and Abbie Stoll. Brothers Patrick (Susan) Moorman, Michael (Marilyn) Moorman, sisters Kathleen Moorman (Ron VanderMolen) and Sharon (Brian) Sheets, nieces nephews and cousins. Also surviving are special friends Mike and Jennifer Craig and Weston Waite. David was a proud, honorable, hardworking man. Always trying to provide for his family he continued to work until shortly before his death. He was a fantastic handyman and auto mechanic and could fix almost anything. He loved all things outdoors.. camping, hunting and fishing. He especially loved searching for morel mushrooms and was especially good at finding them. Most of all he loved his children and always wanted what was best for them. He fought hard to beat this cancer doing whatever it took so that he would have more time with his family. He also had a special bond with his cat Dillard who was with him and gave him comfort to the end. David graduated in 1986 from Pentwater High School where he was in the marching band. Grand Rapids may have been his home but his heart was in Pentwater. Visitation begins at 10AM, Service is at 11AM. A light luncheon will follow. In lieu of flowers please consider a donation to the American Cancer Society, Gildas Club or a charity of your choice.